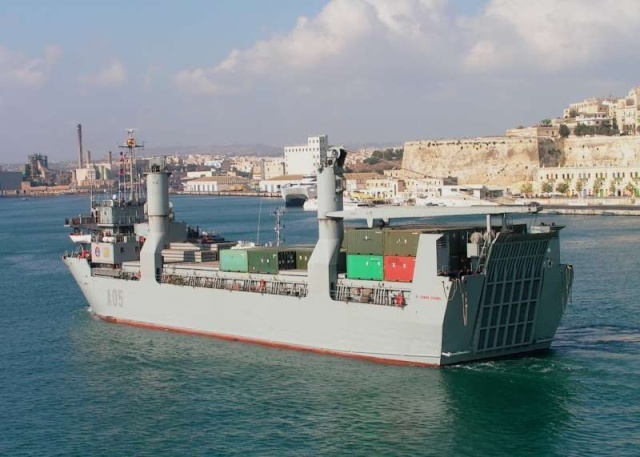 SPS El Camino Espanol (A 05) at Malta for the first time on 26/09/2007. 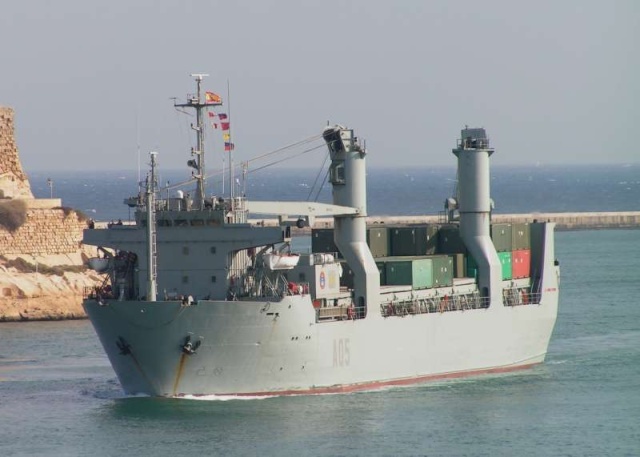 Spanish Navy vechicle cargo ship used to support the Spanish Army. 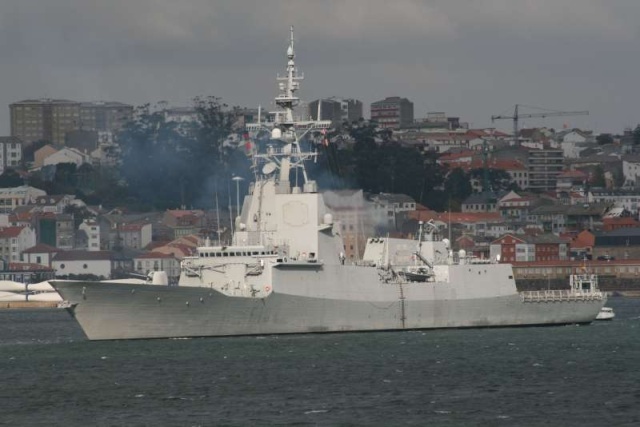 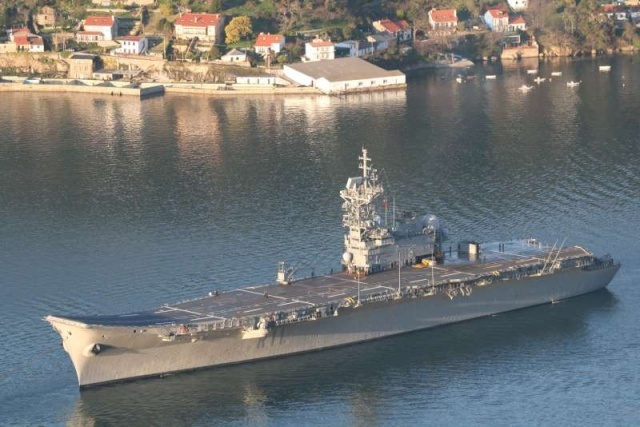 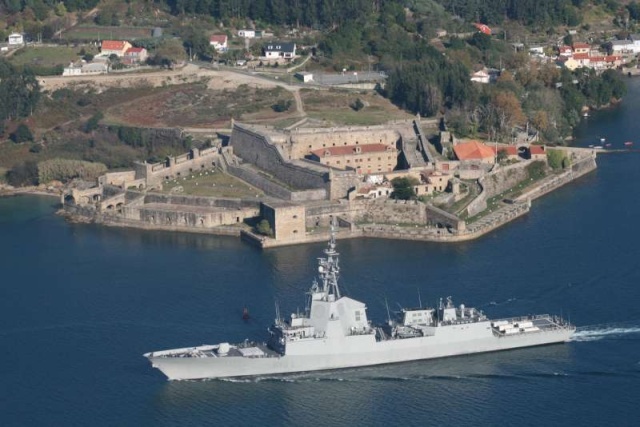 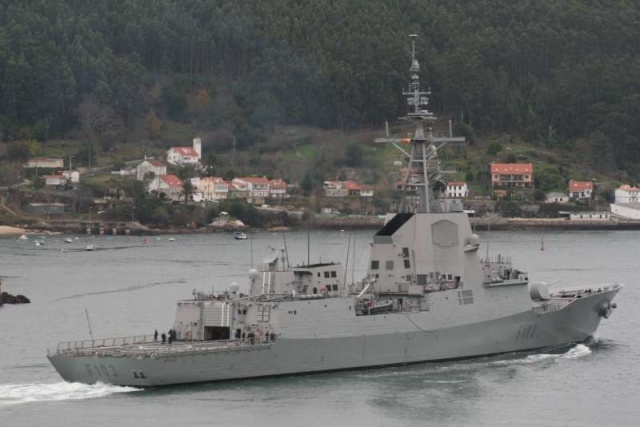 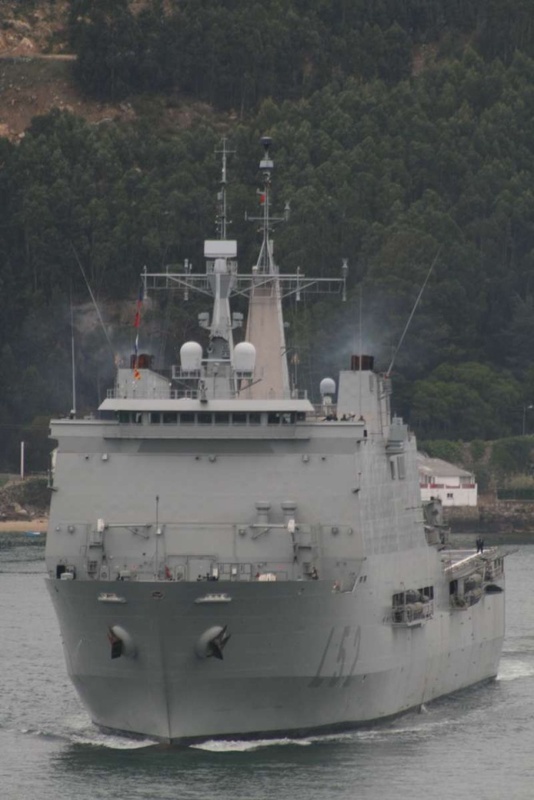 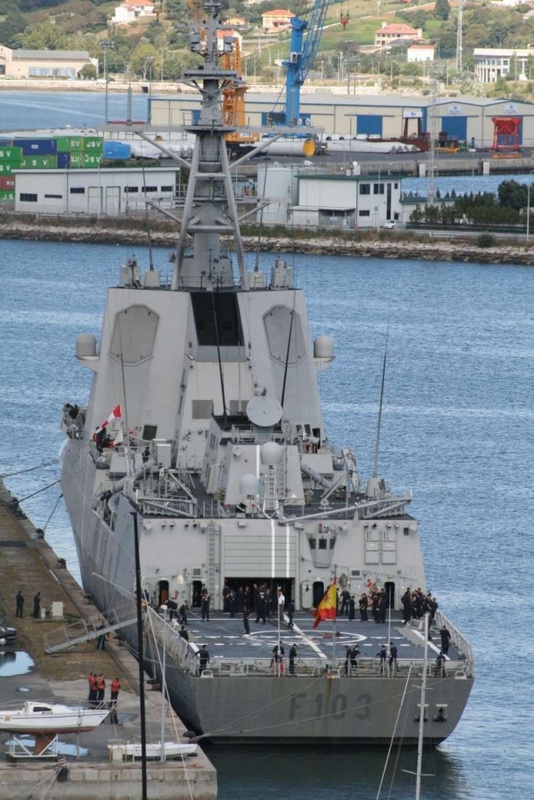 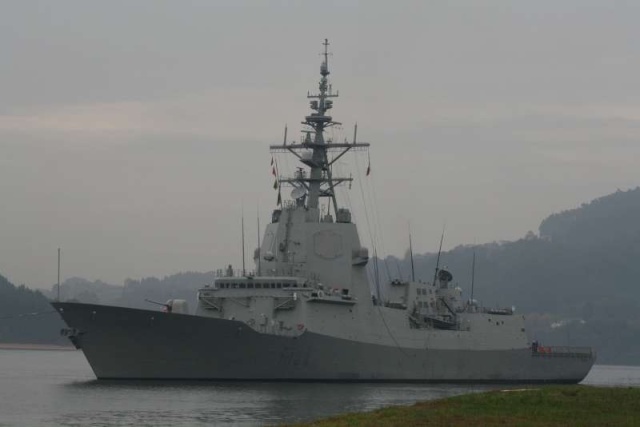 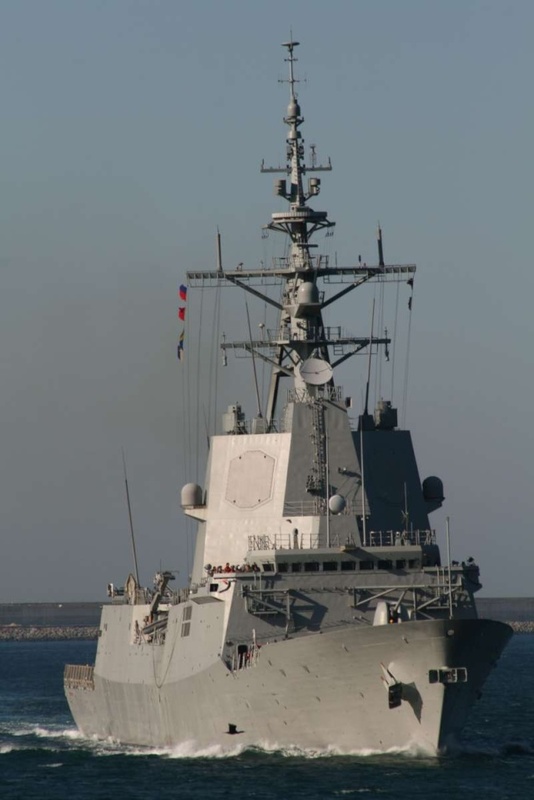 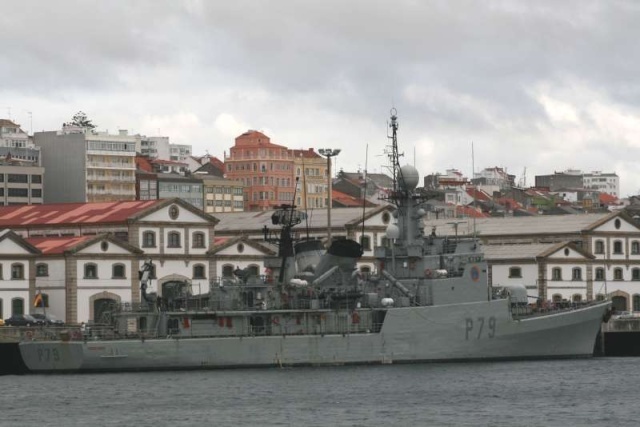 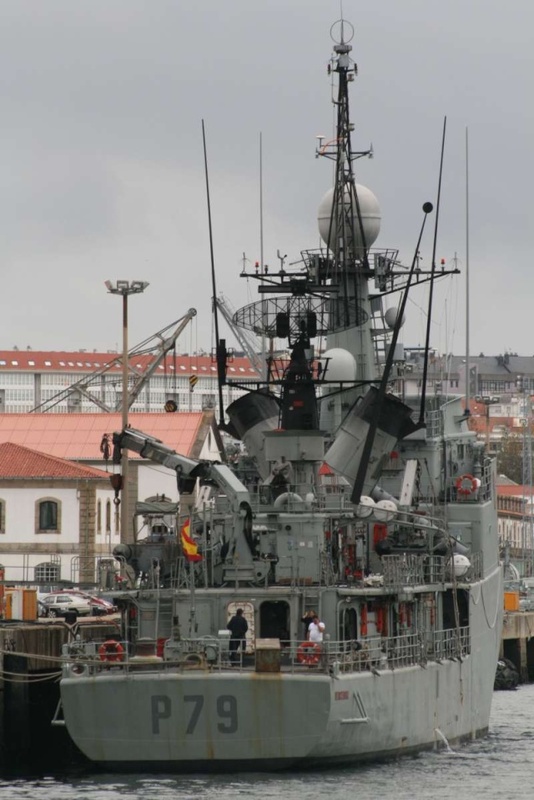 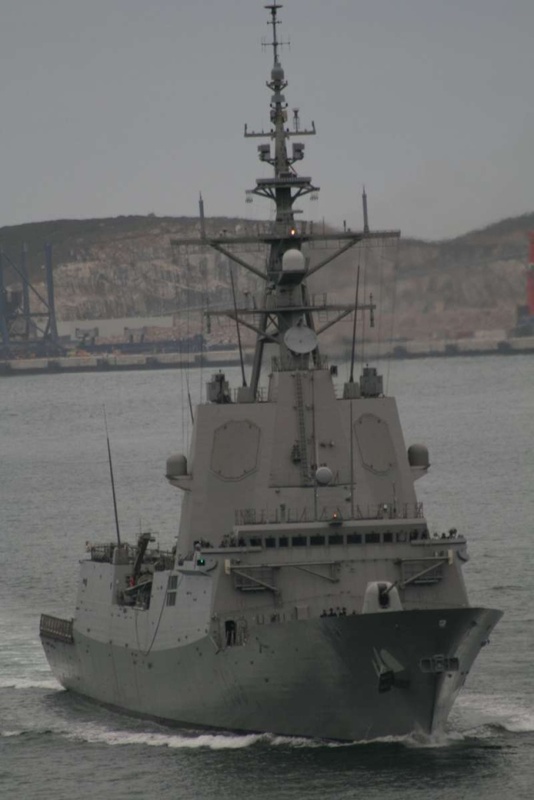 SPS Blas De Lezo (F 103) : Ferrol (Spain), 30-09-2007. 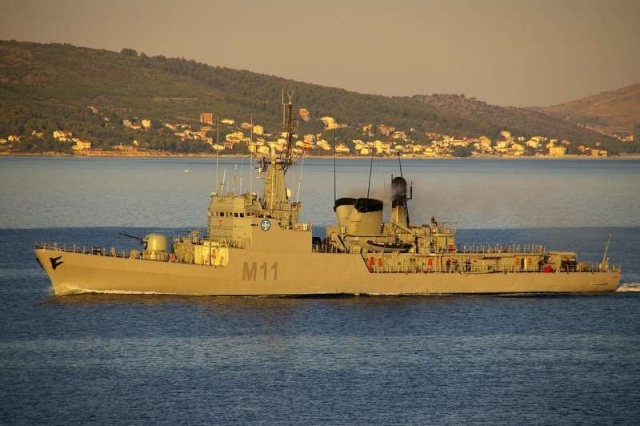 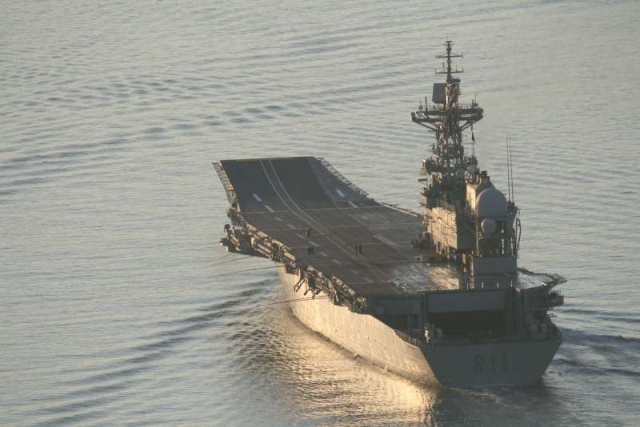 SPS Diana (M 11) departing Split (Croatia), early morning on 01.10.2007. 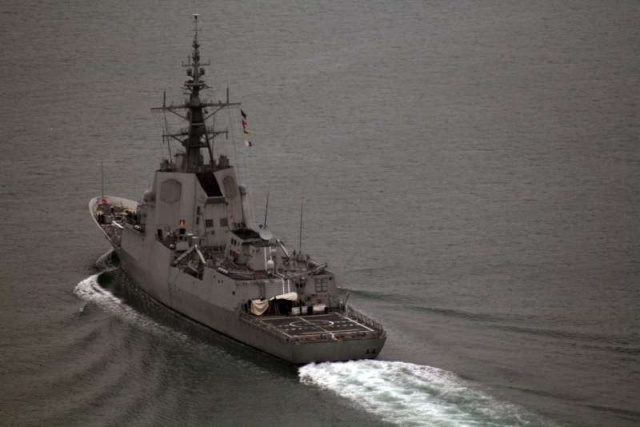 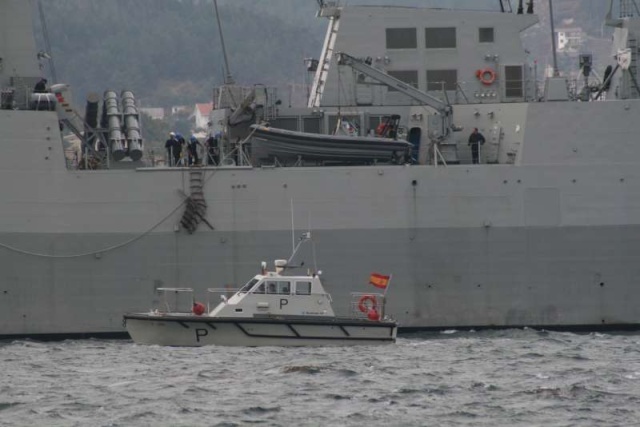 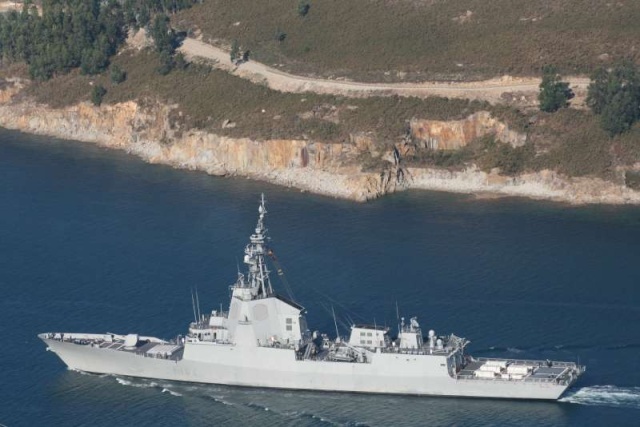 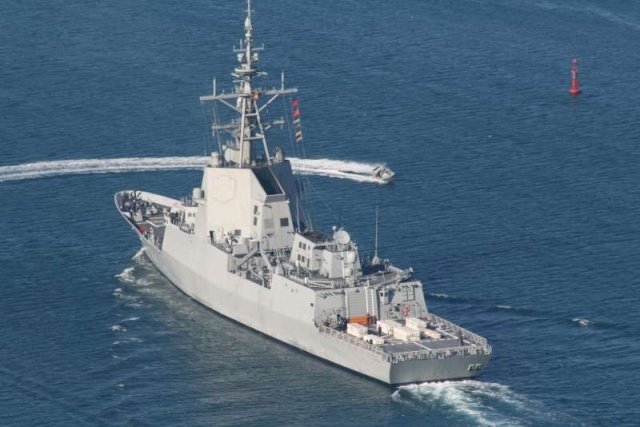 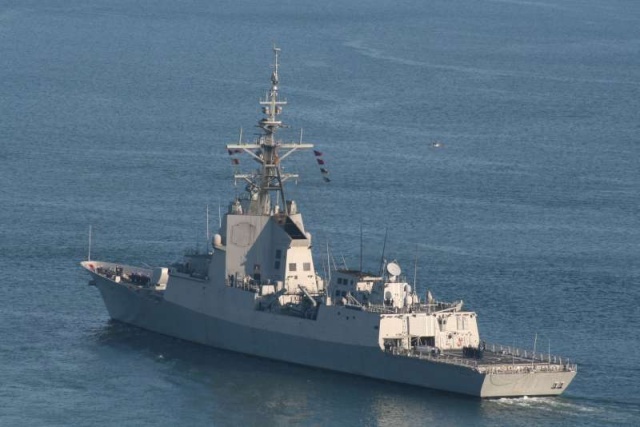 Former Spanish corvette, now converted to mine countermeasures command ship. 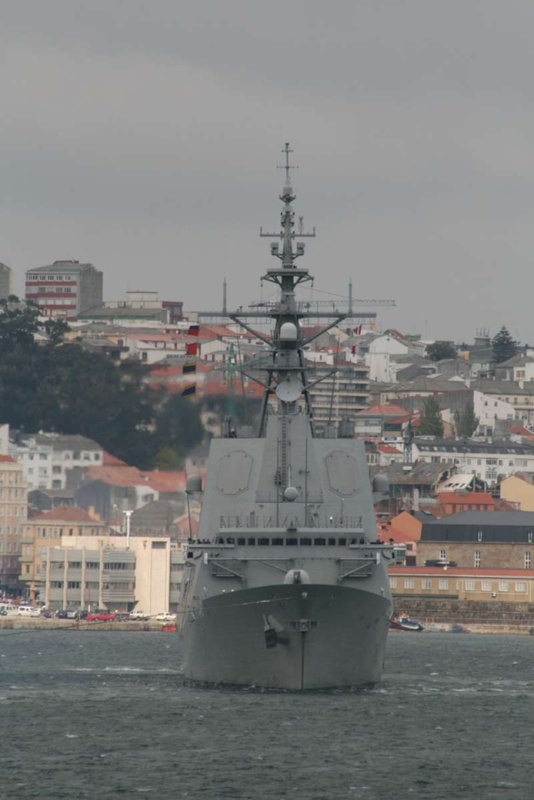 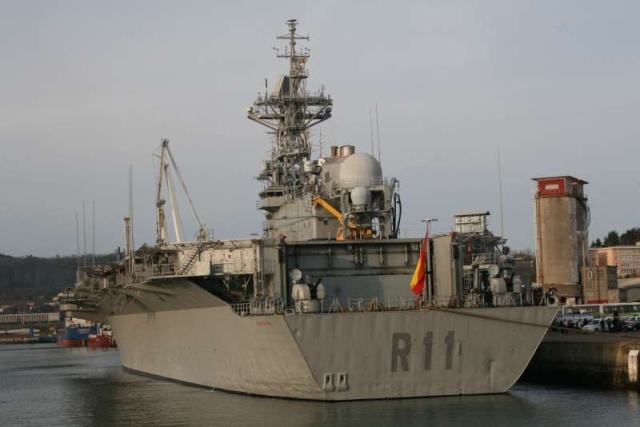 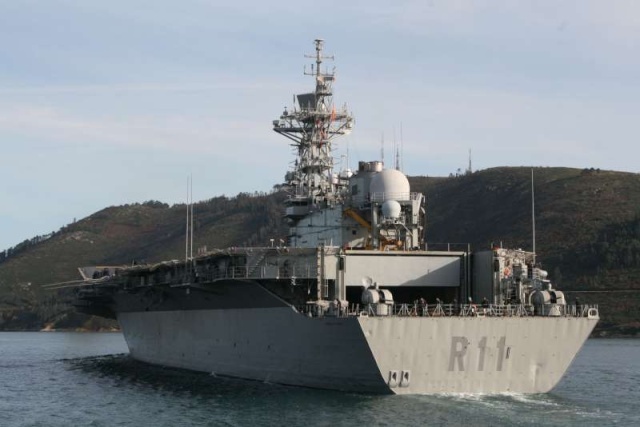 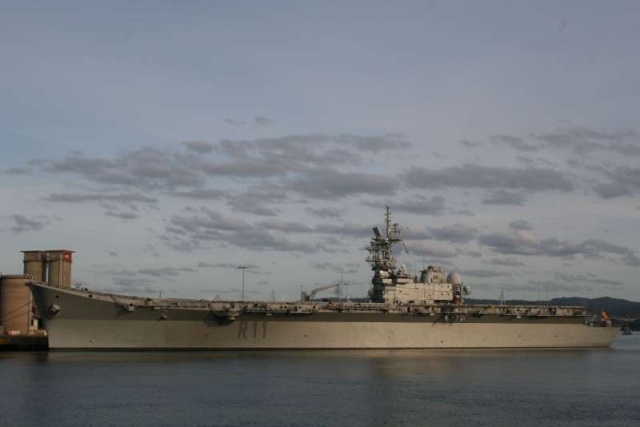 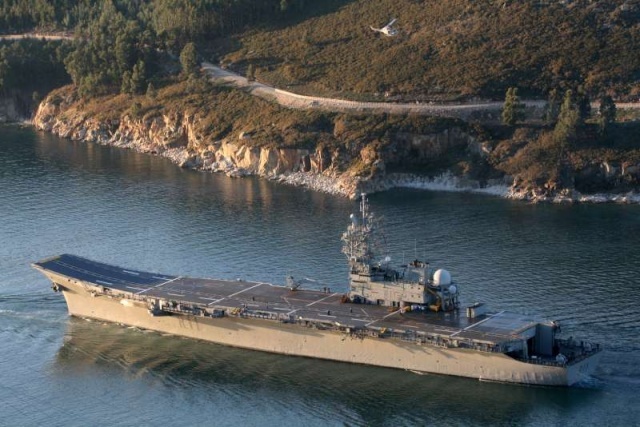 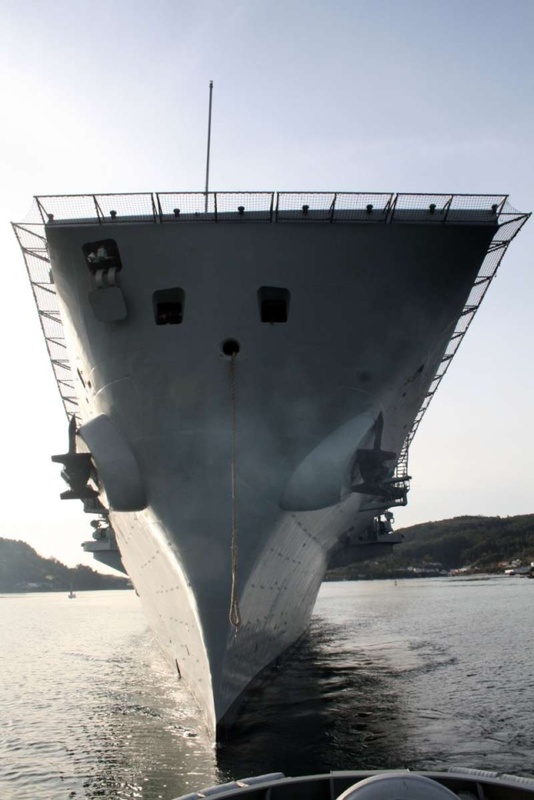 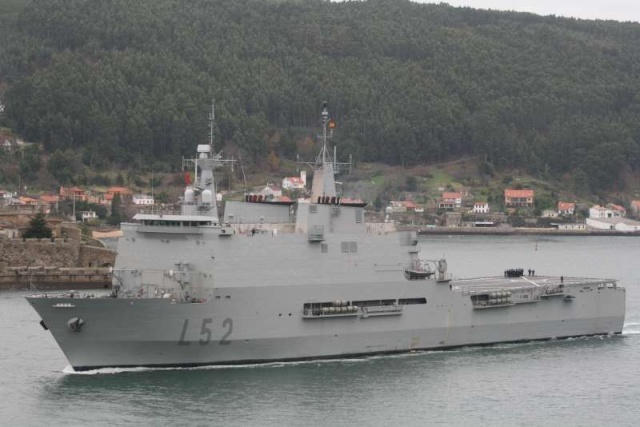 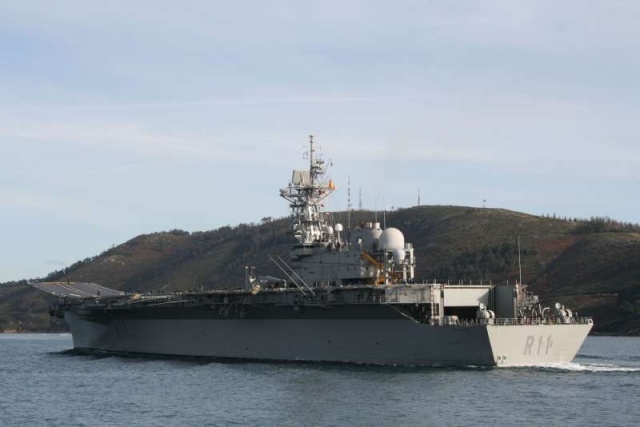 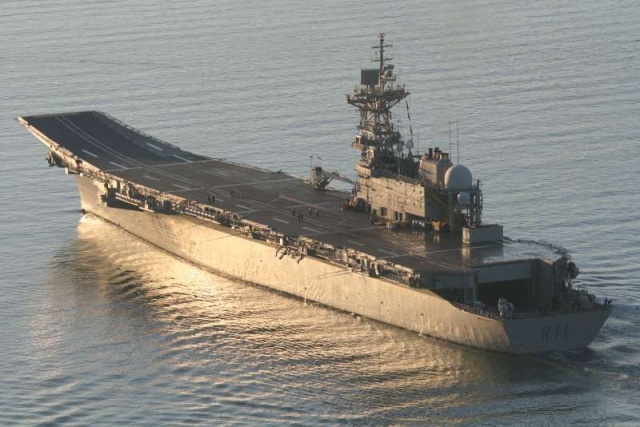 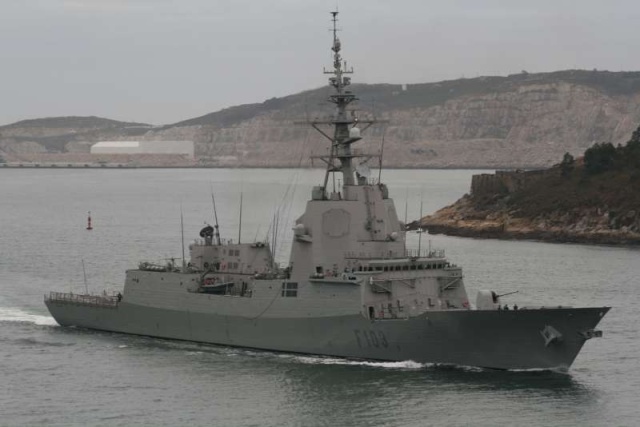 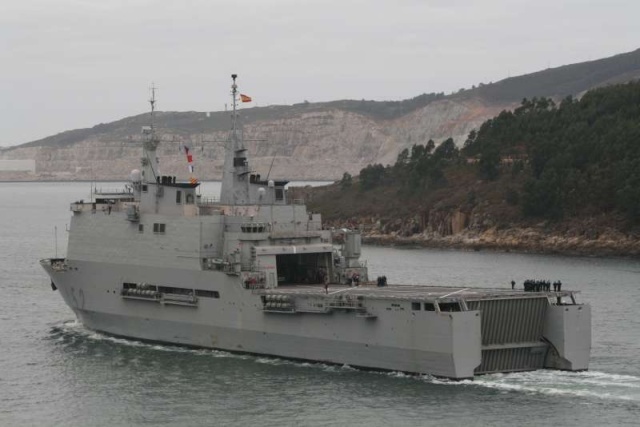 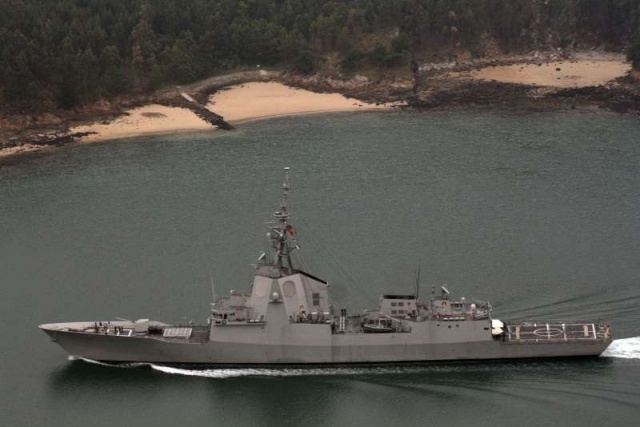 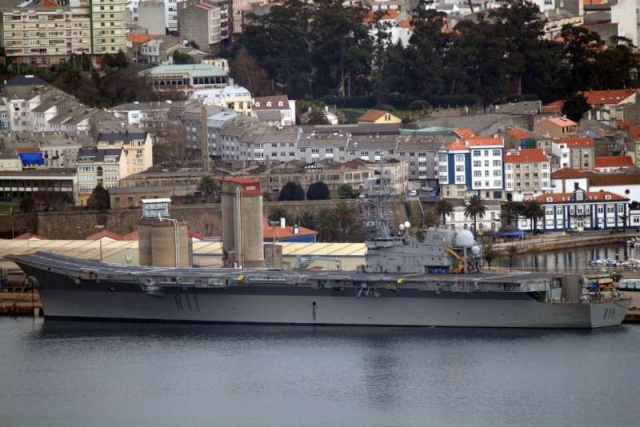 SPS Principe De Asturias (R 11) - Ferrol (Spain).